I feel bad for the poor soul that has to endure this submission! 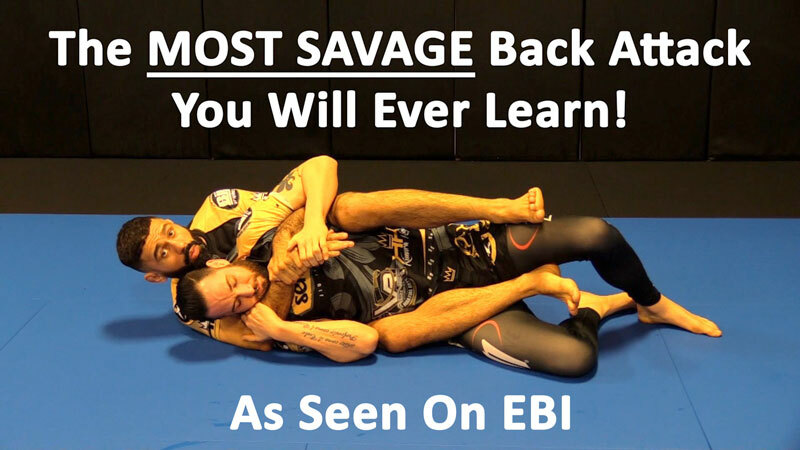 In this video, Vagner Rocha teaches you one of his signature attacks from the back, plus some really useful tips that helped him win numerous matched under the EBI rule set. Don't forget, SAVAGE BACK ATTACKS drops Tuesday 2/12/2019. Vagner is only releasing 300 copies of this insanely eye opening DVD. For our Digitsu On-Demand fans, you will only have 7days to purchase the digital version. After you buy the On-Demand version, you will have it forever... no one else will be able to get their hands on it! Don't miss out! Body Triangle Escape The Rocha Way!